Give your 2008 - 2013 1 SERIES that wider and sportier look. 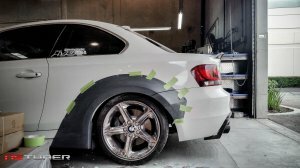 These flares work with OEM 1 series rear quarter panels and increase the width about 2 Inches. With these flares you will be able to run meatier tires to help with better traction especially for you guys running aftermarket turbo systems. 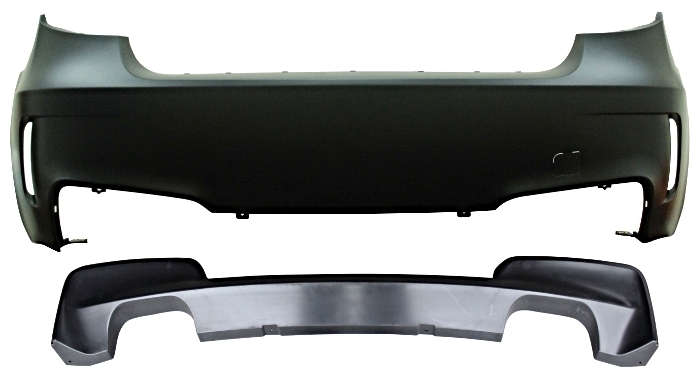 These rear over fenders are made out of fiberglass or carbon fiber and are sold as a set of four pieces. 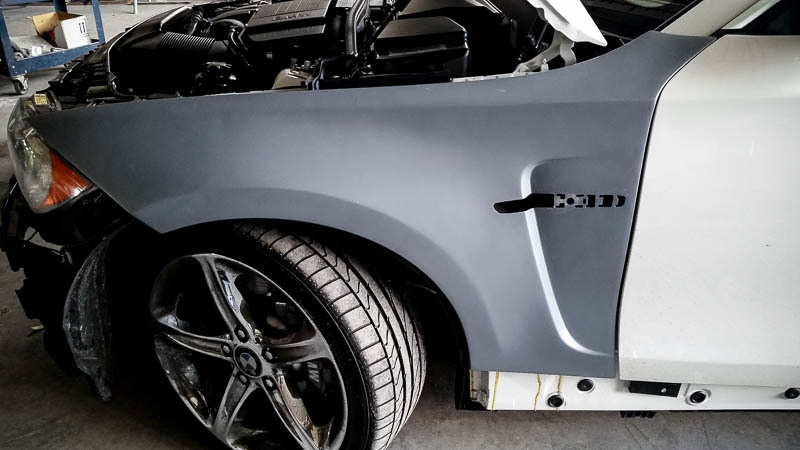 Please note that although this part has excellent fitment, installation of the the over fenders does require cutting of OEM quarter panels and riveting. Professtional installation is recommended. Give your 2008 - 2013 1 SERIES that wider and sportier look. These fenders work with the OEM bumper and increase the width about 15mm. With these fend..